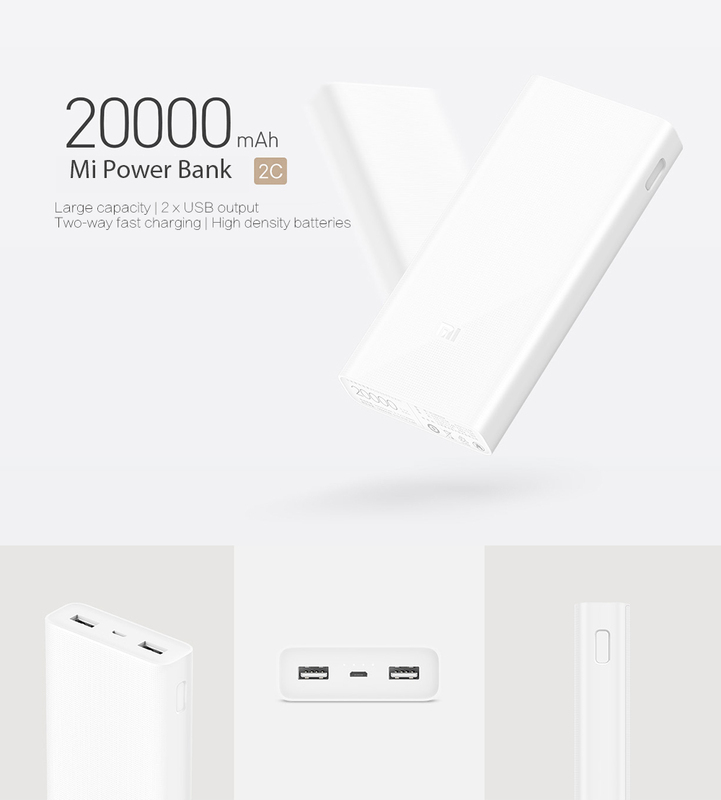 Xiaomi Powerbank 2C comes with 20000mAh super capacity,dual USB port which supports 5.1V/2.4A, 9V/2A, and 12V/1.5A. 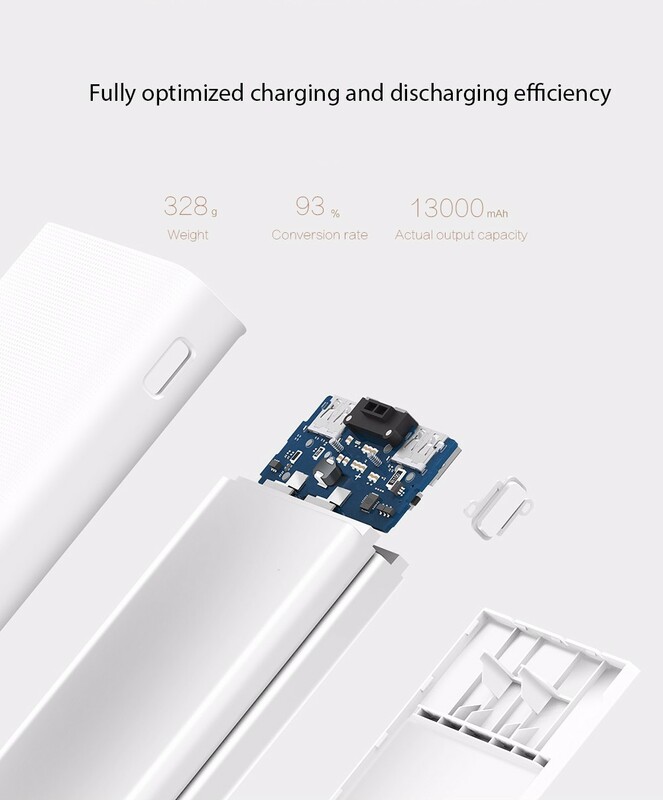 The maximum power 18W and it comes with Quick Charge 3.0 support for fast charging. 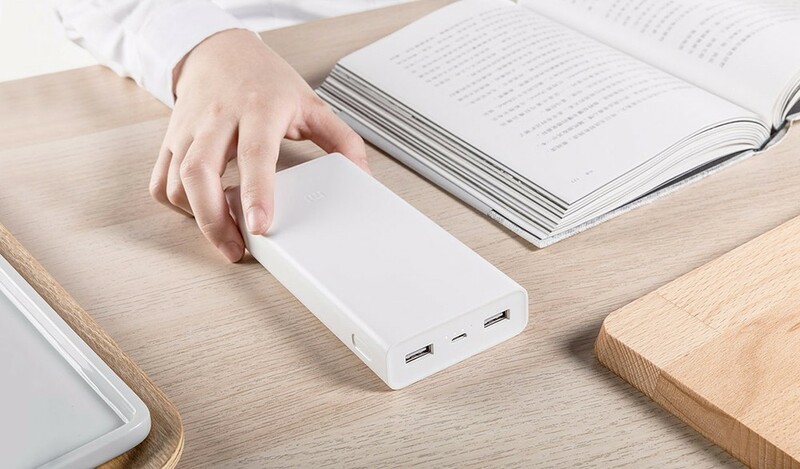 20000mAh large capacity, you can charge your phone in the plane. 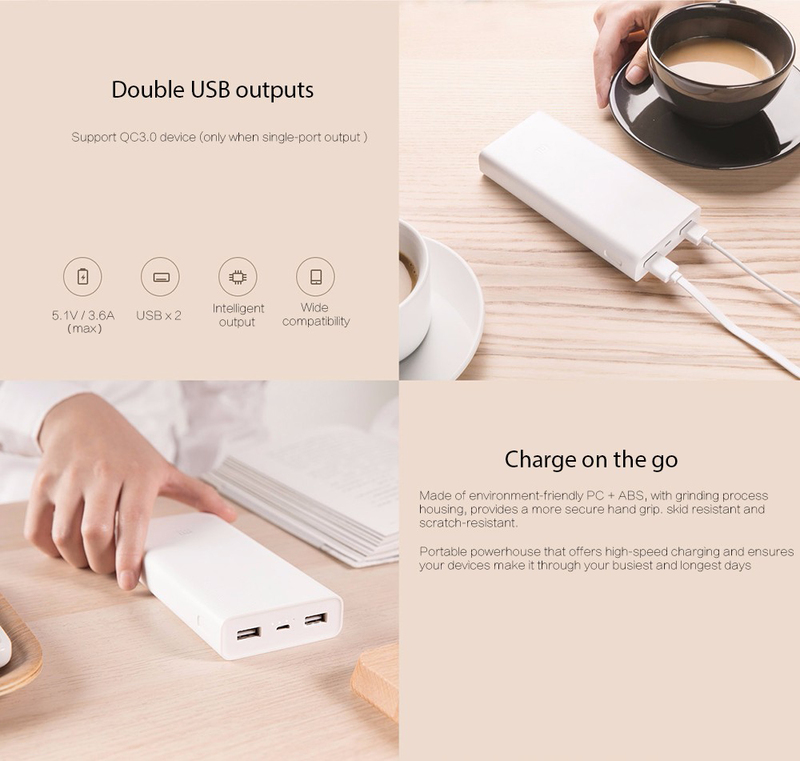 Support dual USB output up to 5.1V/3.6A. 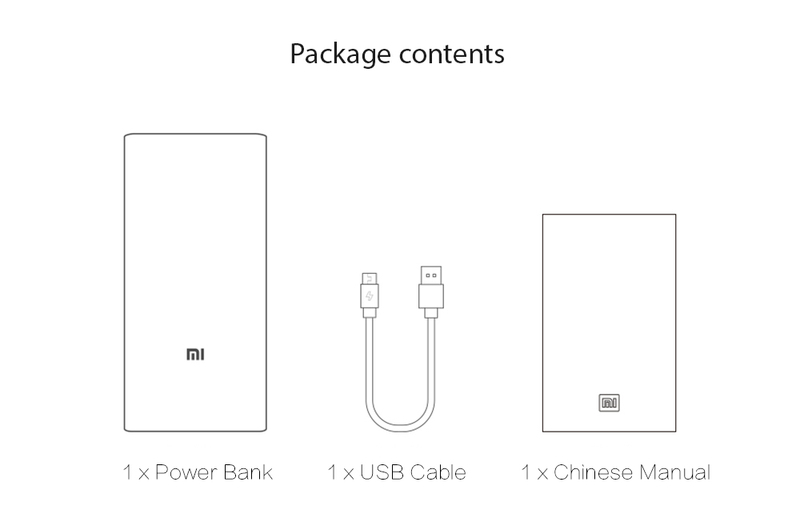 You can charge two devices at the same time. 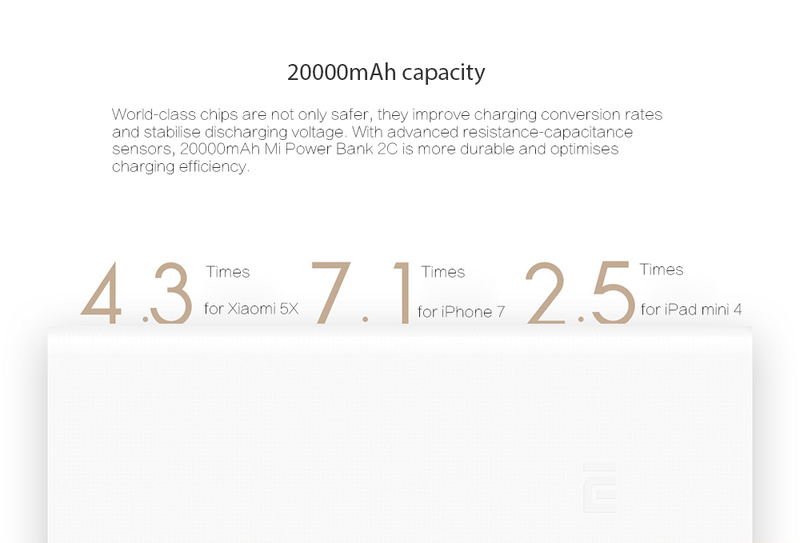 And it support QC 3.0 devices. 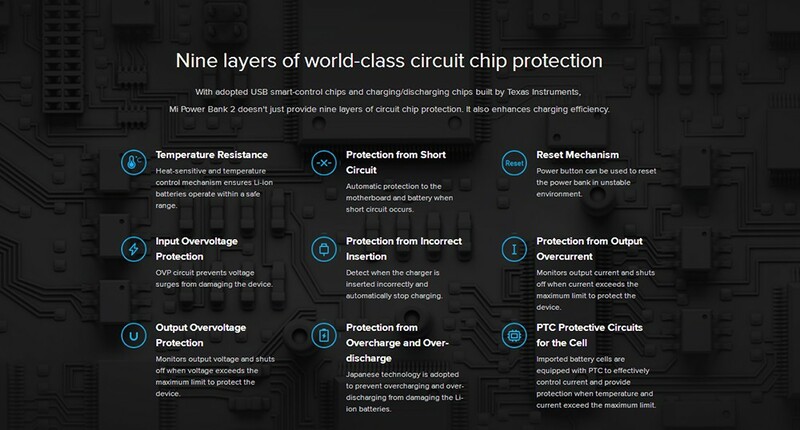 Widely compatible with most of smartphones, tablets and notebook. 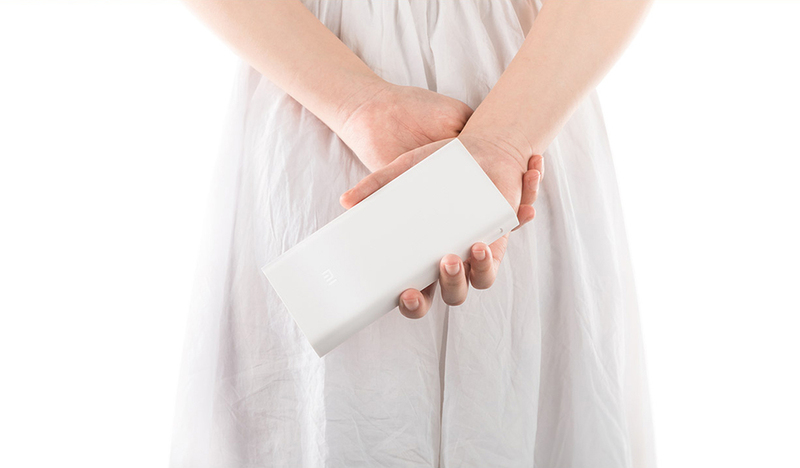 Compact size body, easy to hold. Made of PC+ABS eco-friendly material, durable, anti-slip, comfortable touch. 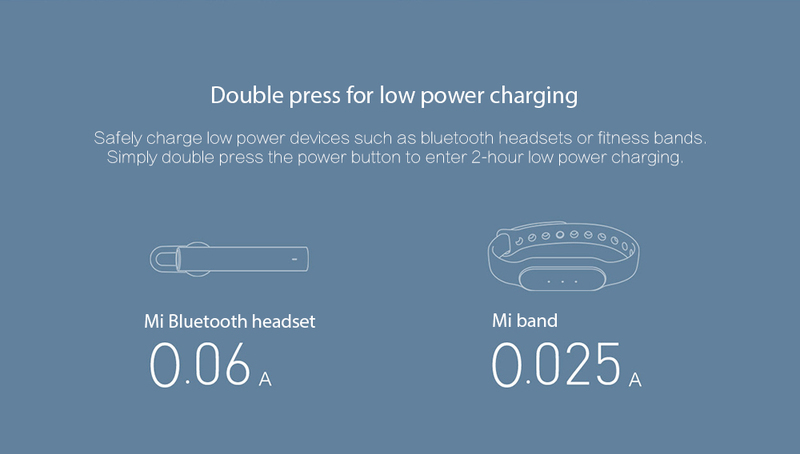 Double-click on the button to open 2h small current discharging mode, suitable for Bluetooth headset and Millet bracelet.